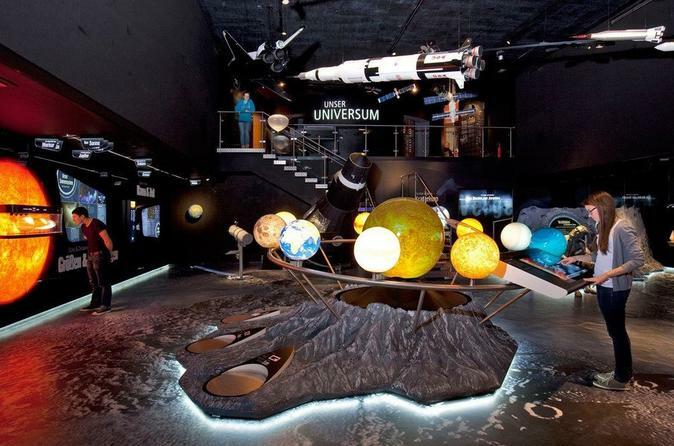 The Haus der Natur in Salzburg's Altstadt is a natural history museum that showcases the various facets of nature and our environment to educate and inspire children of all ages. The Haus der Natur in Salzburg's Altstadt is a natural history museum that showcases the various facets of nature and our environment to educate and inspire children of all ages. The collection spans various areas of entomology, herpetology, ornithology, mineralogy and paleontology, botany, and astronomy. The ground floor has the Dinosaur Hall, showcasing fossils from millions of years ago, prehistoric specimen, life-size replicas, and 3D illustrations. 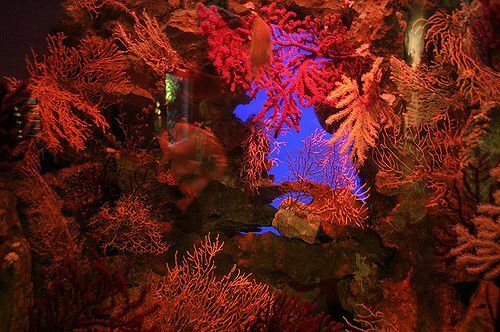 It also has the aquarium, comprising 42 tanks with marine life from Central Europe, tropical coral reefs, tropical waters of Africa, South America and Southeast Asia. The first floor has geoscience exhibits, showcasing mined materials from the region of Salzburg such as salt, gold, arsenic, and tungsten, as well as minerals from the Hohe Tauern mountain range. See the display of giant rock crystals, which weigh upto 618 kg. The Treasure Chamber displays precious gemstones and gold samples. The second floor has the Space Hall, Reptile Zoo, and Christian Doppler Exhibition. The Space Hall is dedicated to space research and exploration, with spacecraft models and a life-size diorama of the moon landing. The Reptile Zoo is a highlight of the museum, featuring terrariums with snakes, lizards, and alligators that can be closely observed. The Christian Doppler Exhibition has several interactive exhibits that demonstrate the Doppler Effect and its various uses. The third floor has exhibitions on the Ice Age, Deserts, and geology of different continents. The fourth floor takes visitors into the deep World of Oceans, the Human Body, and Insects. The Science Building across the street has the Science Centre with interactive exhibits demonstrating concepts of aerodynamics, mechanics, energy, physics, and the human body. Tickets are € 8.00 for adults, € 7.50 for senior citizens over 60 years, and € 5.50 for children over the age of 4. There are discount for families, groups, and disabled persons.